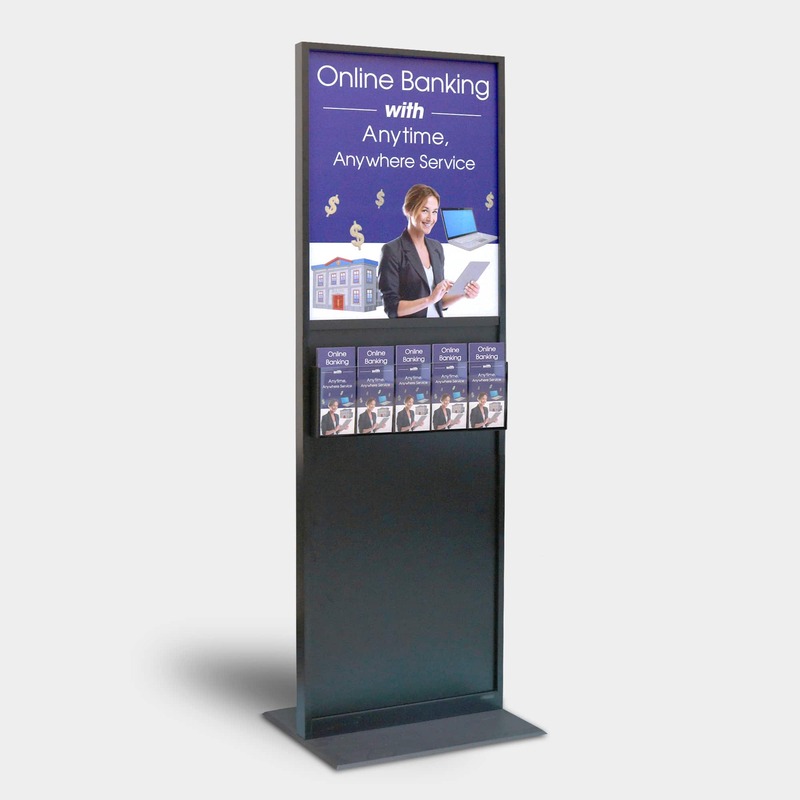 Kane’s ShowCase™ wall mount, displays your promotional material (8-1/2″ x 11″) and take one brochure. 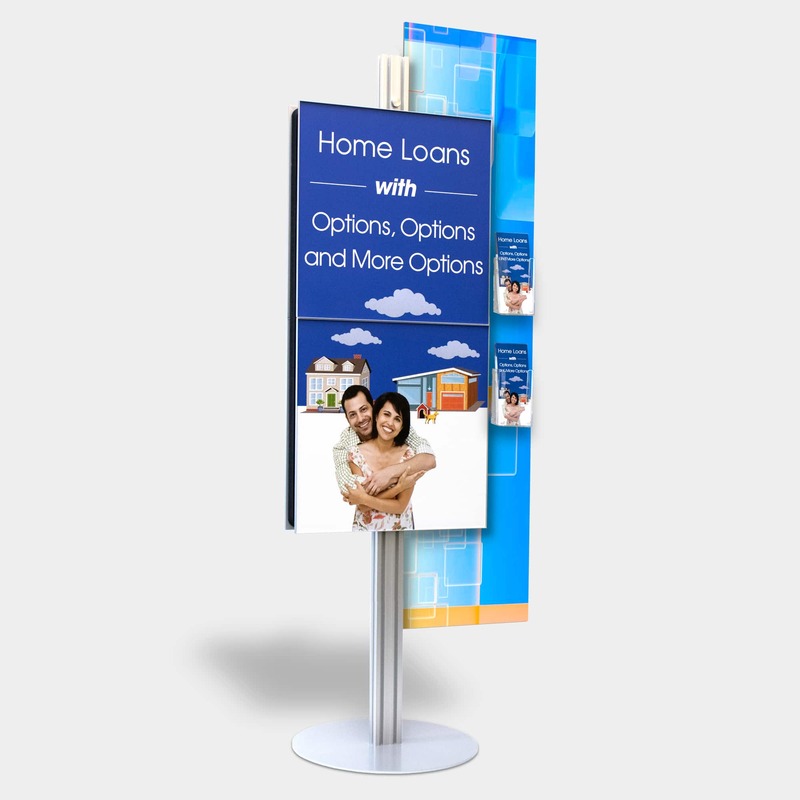 Kane’s ShowCase™ Wall Mount Poster Display, displays your promotional material (8-1/2″ x 11″) and Take One brochure. The magnetic lens fits into our durable one-piece metal frame. 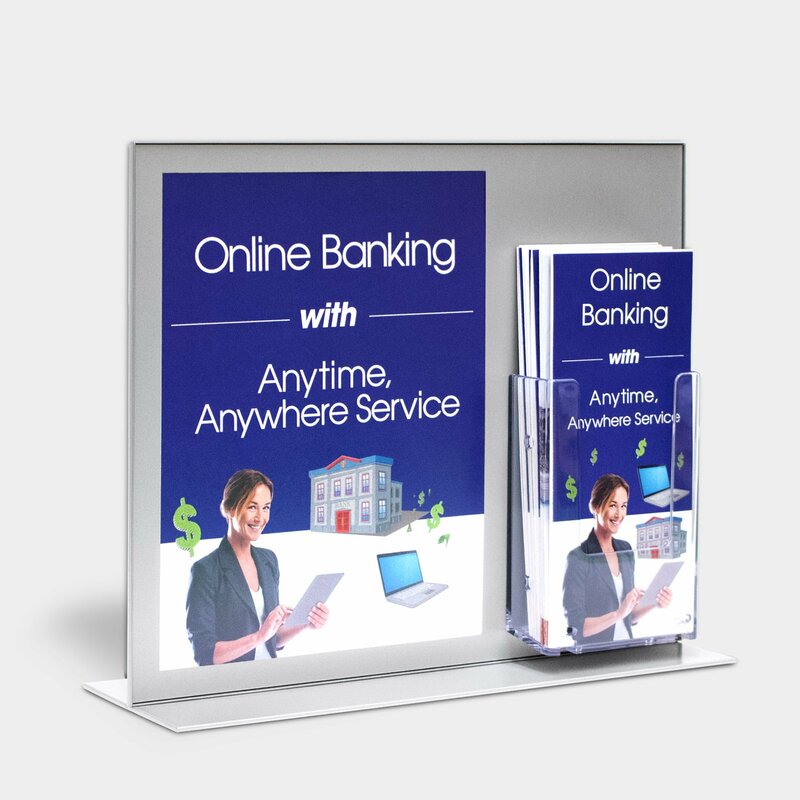 The border is printed sub-surface on matte finish polycarbonate film for long lasting use. 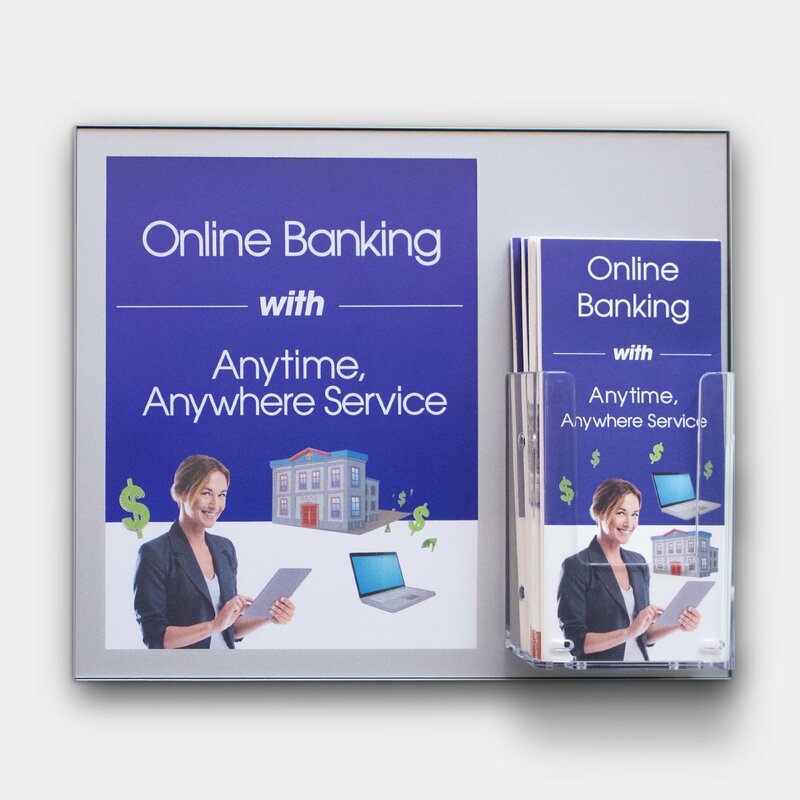 Custom colors to match your corporate standards along with imprinting your logo or message is available upon request.